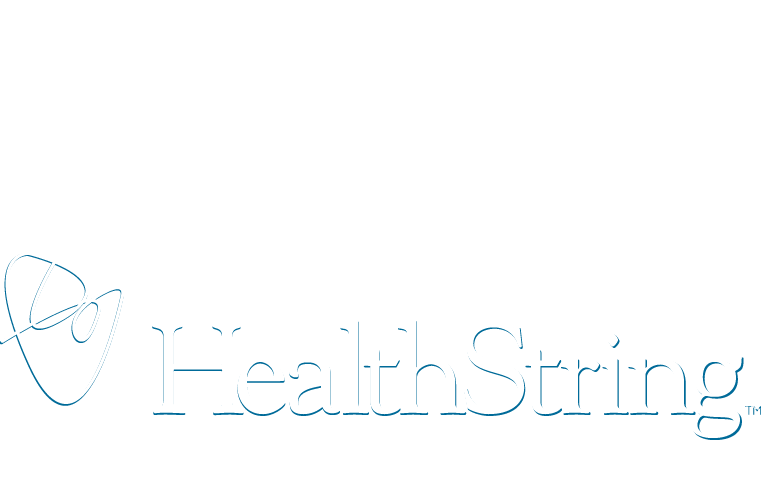 HealthString, LLC was launched in 2002 to provide health and wellness coaching services to employee populations in the corporate sector and use online tools to bring greater transparency to the true cost of healthcare delivery services. One of the first “electronic patient records” was deployed on the HealthString portal, and it connected directly to our patient Lifestyle Plans, which helped users measure and manage their progress with targeted behavior changes and key health metrics, all stored in one location and accessible by the patient, physician(s) and the coach. HealthString is a covered entity, enabling it to store and manage important clinical information, as its platforms are HIPAA-compliant and meet strict standards regarding PHI and PII information. HealthString has always been dedicated to lowering healthcare costs as employees, patients and health plan members find new ways to lead healthier lives. And the results of our efforts speak to the success of our programs, with significant lowering of healthcare expenses among our client populations. We also helped our clients achieve record levels of participation among their employees, as we used an array of communication tools and strategies to engage them in their health. HealthString was repositioned in 2014 to reflect the emergence of new mobile and other digital communication technologies that serve organizations with population health management needs.